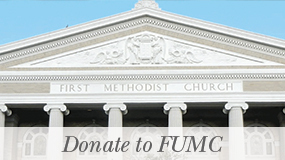 Are you interested in joining FUMC? 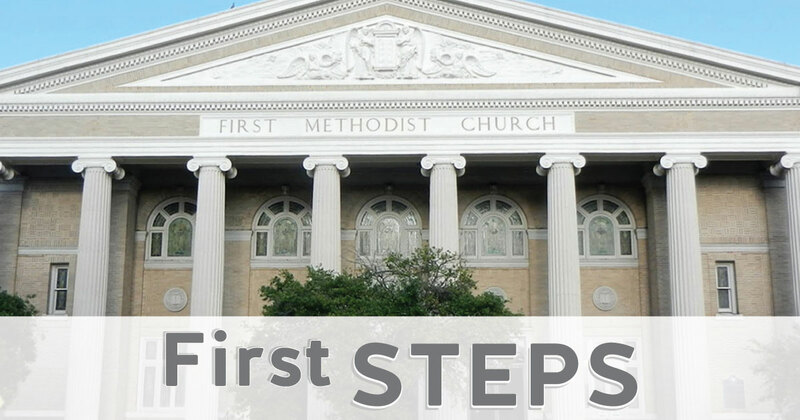 Prior to joining the church, we ask all to participate in a First Steps class to learn about Methodist beliefs and the ministry of FUMC, meet the pastors and other members, and ask questions. For more information, contact Trevor Harper at trevor@fumcaustin.org. Register online using the link provided below. Prior to joining the church, a secure online First Steps Registration Form will need to be completed in order for the church to collect some basic information about you and/or your family. If you wish to fill out the form prior to First Steps, please click here. Please plan to attend one of our upcoming two-hour sessions. April 28, 2019 at 12:15 p.m, FLC Garrison Chapel, register here. September 8, 2019 at 12:15 p.m., FLC Garrison Chapel, register here. 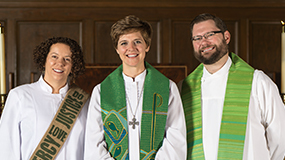 November 17, 2019 at 12:15 p.m., FLC Garrison Chapel, register here.